Cole Davis obtained his marketing degree from FSU in 2016 and dove right into Real Estate. Cole grew up around Real Estate, as his father, Kevin, has been selling for over 30 years, and been very successful. 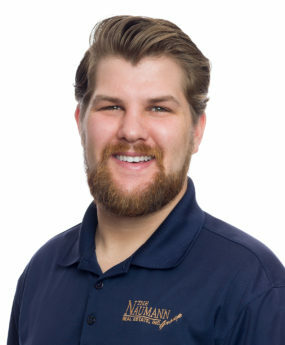 As a newly licensed Sales Associate with The Naumann Group, Cole sold over $4,500,000 in his first year. Cole has some of Tallahassee’s best teachers and mentors to learn the Real Estate business from.